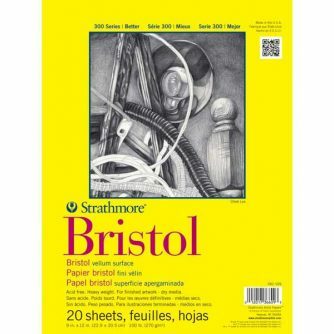 Bristol is THE best paper to use with your Zig Clean Colour Real Brush markers, and other waterbased markers. 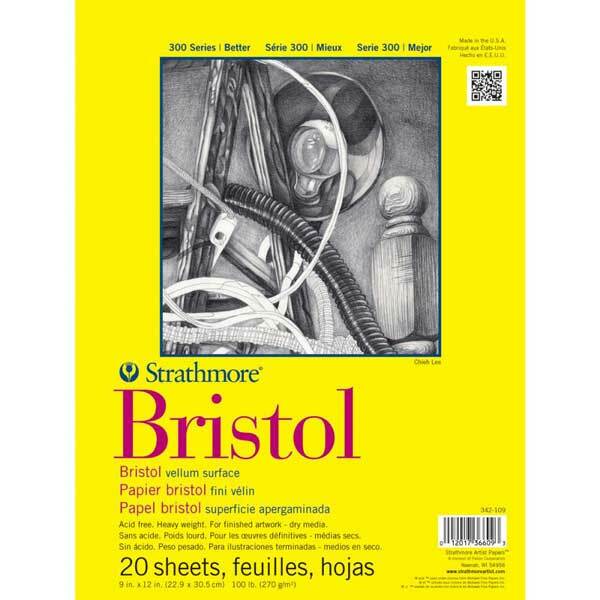 The vellum finish in this paper pad is excellent for any dry media. The smooth finish in this paper pad is best for pen and ink. Both can take a little amount of water for watercolouring, and heat emboss nicely.